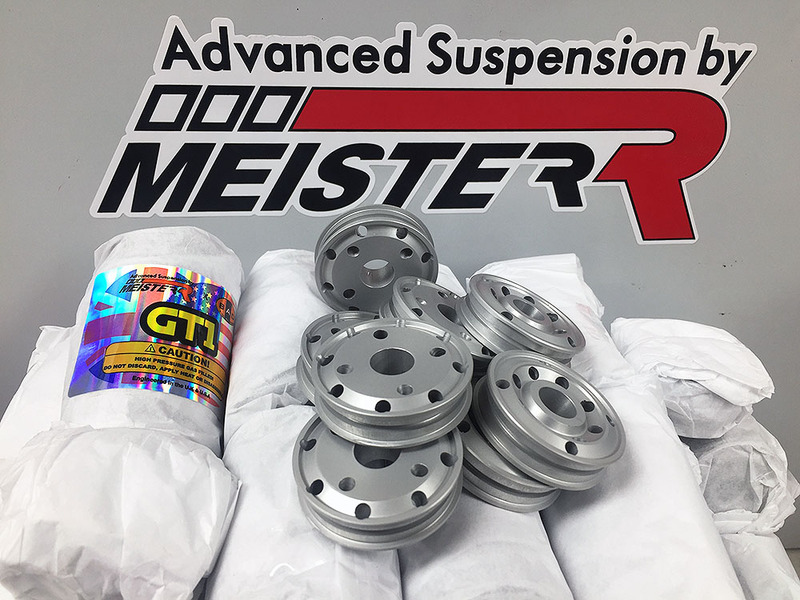 Yeah, I don't even have the ~$2500.00 right now for even the R1 Bilstein motorsport strength gravel setup, let alone the $8500.00 to $12,000.00+ for the R2/R5/etc. Rieger gravel or tarmac setups. Maybe the Ground Control conversion deal when it finally is released will allow a little bit higher than factory ride height, even if it means using a different/taller spring height than what they supply with the 'kit'. I did some gravel rips on the SES with standard set up, and it was fine. MUCH better with the KW V1s due to the much improved suspension specs, just much less clearance... not sure what height... I set the height on those by finger width . Maybe two inches lower than normal ride height. ^^^I take it those roads are billiard table top smooth, just gravel covered? Lol! Not quite billiard ball, but hard pack for sure! and i also hate the way the car handles bad roads.... will this solve both my problems, if not what is my next best option?? I have them and they are set pretty close to stock height. The fronts can go very tall, the rears are maxed out at stock height. If you do get them, make certain you get all the retaining rings as tight as possible. Mine keep coming loose and they are getting damaged from all the attempts at getting them tight. A trick to do this is to get a larger flat head screw driver, wrap the head with a cloth so you don't nick the collar, set it flush to one of the groves and give it a good whack (read: tap) from a rubber mallet / hammer. It should help keep the collars in place. Edit: source - the tip is from Aurimas “Odi” Bakchis. I'll try that next time. I have been trying to whack the spanner with a hammer. what about if you use thread lock on it? this looks like a head ache, is there another option that i could use with retaining stock height and softer ride?